If there is a way for water to come into a home, there should be a way for it to come out after being used. That is why drains and proper drainage are so important for every home. Most people don’t totally grasp how a home drainage system works; they suppose that when water is released from the sink or flushed from a toilet, it simply goes away. This is true to some extent, but each fixture has its own drain line – each of the drain lines runs into a bigger main line, which in turn takes the water out of the house. Whether you need to repair, replace or install drain lines for standard plumbing, garbage disposals or hot water heaters, we can help. At Orange County Plumbing Heating & Air Conditioning our skilled drain line technicians will come to your door, offering you first-class expert advice, along with the competitive prices. Each drain must be served by a vent line that takes sewer gases out through the roof in order to operate safely and correctly. We will assist in installing these lines, connecting them together or having vents pass through the roof. Wherever vent pipes penetrate the roof, special flashing will protect your house against roof leaks. 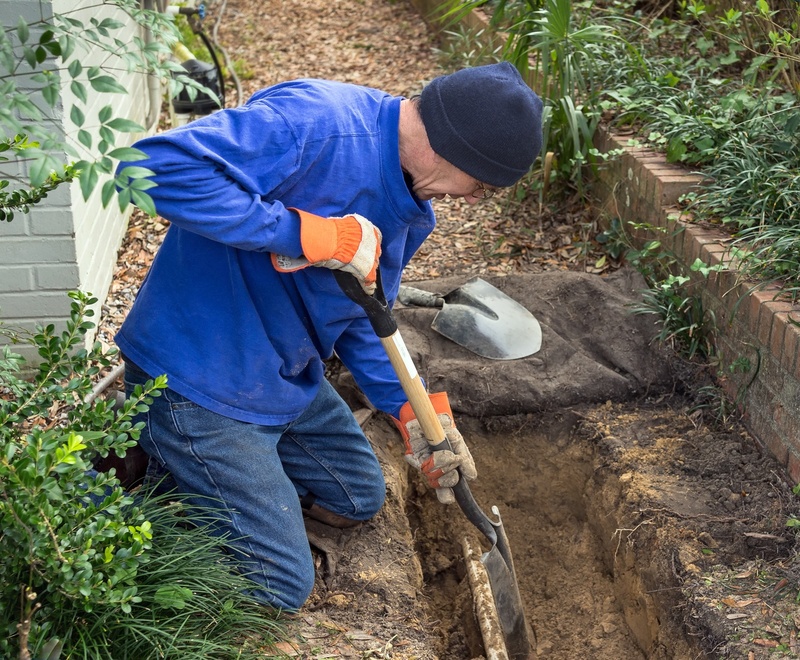 Our team of professionals at Orange County Plumbing Heating & Air Conditioning will take care of all your drain line installation and repairing needs. Contact us today! I needed to have my kitchen faucet replaced a few months ago. I called several places but ocplumber Valley County Plumbing had the best price. They did a great job and didn’t charge more than what they quoted (even though it took longer than planned). When it came time a month ago to replace my HVAC unit, I contacted them again. COPYRIGHT © 2019 Orange County PLUMBING. CAL. LICENSE #993990. ALL RIGHTS RESERVED.